In 2017, tech giant Google launched its payments app Tez in India, integrating it with state-backed unified payments interface (UPI). On Tuesday, the company announced that it has rebranded the app to Google Pay. It has also secured partnerships with four Indian banks –Federal Bank (FED.NS), HDFC Bank (HDBK.NS), ICICI Bank (ICBK.NS) and Kotak Mahindra Bank (KTKM.NS)– to provide instant loan service. According to the Reuters report, the move was meant to attract tens of millions of “new internet users” in the country. The company is also open to collaborate with Indian payments firms. Chinese ride-hailing giant Didi Chuxing has a issued a public apology and announced that it will prioritise safety over growth, following the death of a passenger who was allegedly murdered by a driver when using its services, Bloomberg reported. The case was the second to happen in the past three months, leading to criticism against the company and massive app deletion by the public. On Sunday, Didi has announced the suspension of the Hitch service and removed two executives. A driver in Wenzhou has also been detained for involvement in the murder. Narvar, an India-based premium post-purchase customer engagement platform, today announced a US$30 million Series C financing round led by Accel, who had also led its Series A funding round. Existing investors such as Battery Ventures participated in the round, as well as new investors Salesforce Ventures and Scale Venture Partners. Accel partner Ryan Sweeney will also join the company’s board following the funding, which put its total raised funding to US$64 million. Narvar’s SaaS platform provides delivery tracking analytics, delivery notifications, returns management, feedback collection and customer communications to over 500 global retailers. The company plans to use the new funding to support product innovation, R&D efforts, and talent acquisitions. Indonesian peer-to-peer (P2P) lending startup Modalku has named former Minister of Finance Dr. Muhamad Chatib Basri as its new advisor. Having held the minister position in 2013-2014, Basri is a member of the World Bank Advisory Council on Gender and Development. He was also a member of the Asia Pacific Regional Advisory Group of the International Monetary Fund (IMF) and an Ash Centre Senior Fellow at Harvard University. In a press statement, Basri said that partnerships between P2P lending startups and other financial institutions can help build a “better” digital finance ecosystem. He had previously been named as advisor for blockchain startup HARA. 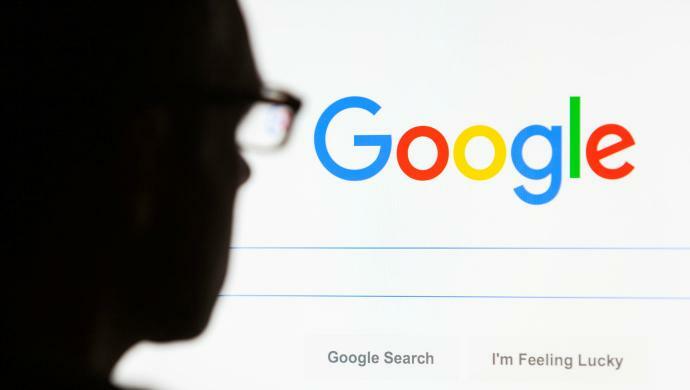 The post Today’s top tech news, Aug 29: Google partners with Indian banks, Didi apologises for passengers’ death appeared first on e27.